If there is any one single device that can make dabbing more enjoyable and more rewarding, it would have to be an electronic nail. E-nails, as they are sometimes called, are evolved from the metal nails used in dabbing systems and oil rigs. Typically made from titanium, these nails are heated with a blowtorch until they are red hot, at which time a portion of the herbal concentrate is applied directly to it. The concentrate is vaporized instantly, releasing its active ingredients for inhalation through the rig’s mouthpiece. 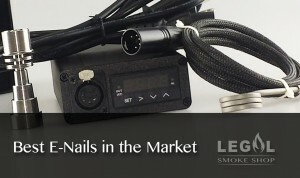 E-nails take the process one step further toward increased effectiveness and efficiency by doing away with the need for an external heat source. They make it much easier to control the temperature of the nail, preventing the combustion of your herbal material and reducing wastage. With the right temperature, you also get a better tasting and higher quality of vapor – and get more of it – into your lungs. 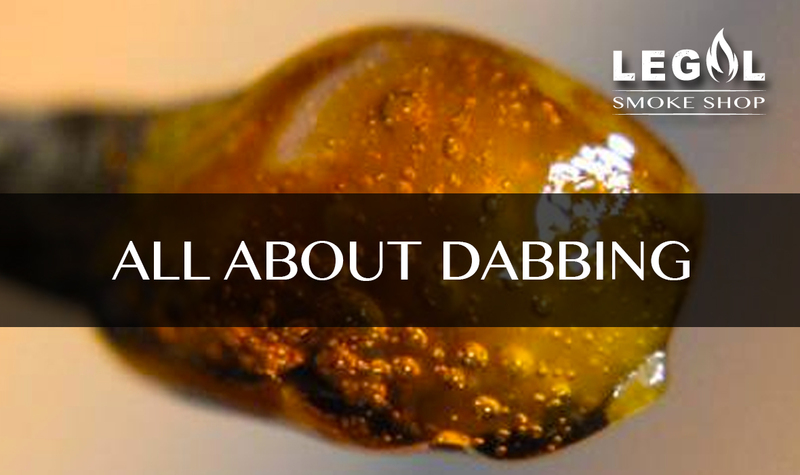 In addition to providing you with cleaner and more potent doses, e-nails also make the entire dabbing process much safer. There is considerable risk involved when using a blowtorch in typical home settings, a risk that is entirely eliminated with the use of an electronic nail. Equipped with a controllable heating element, an electronic nail provides much more satisfactory results with reduced fire hazard and injury risk. 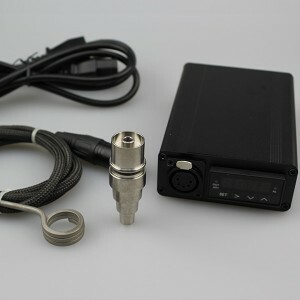 There are a number of e-nail models available on the market, with most generally providing satisfactory performance. Here is a rundown of some of the e-nails that offer the best value for your money. The Yo Dabba Dabba Digital E-nail provides superb performance and efficiency in a convenient package. 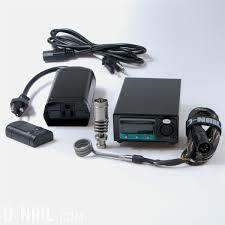 It comes in a fetching digital display control box (under warranty for a year) that includes a power cord, a separate coiled heating cord, and a titanium nail that fits into 10 mm, 14 mm, and 19 mm male and female joints. From noted Colorado-based outfit Coilworks comes the Crane Pro, which is billed as a “high-quality” electronic nail. 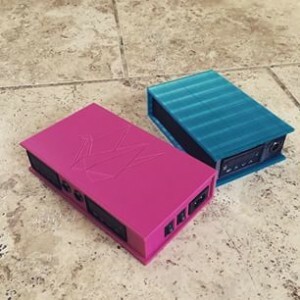 The current incarnation, the V2, provides all the power and performance of the original model, but in a smaller and lighter form factor. As with all products manufactured by Coilworks, Crane Pro features the finest quality components for the most satisfactory dabbing experience. The latest model in the series of D-Nails is the 2.0, which features a much more compact design than its more dated counterpart. During testing, the D-Nail 2.0 performed exactly as anticipated, and the nail retained a consistent temperature during the 20-second dab period. The process was a complete success; the inhale was smooth, the vapor had a pungent OG aroma and the high was instantaneous. You can also add a titanium carb cap for even more efficient vaporizing. Unlike many other e-nail systems that prioritize power and efficiency, the G9 from Green Light focuses on preserving the smoothness and flavor of your concentrates, resulting in much more satisfying dabs. The G9 does offer enough power and efficiency to meet the needs of the most demanding dabbers, but it somehow manages to do so without harshening up the vapor. With its superbly designed features, the G9 is one of the smoothest performing e-nails on the market today. Rachel is our product review specialist. She has more than eight years experience working in smoke shops, analyzing the market and finding the most cutting-edge products. Her work features on yodabbadabba.com, legalsmokeshop.com and headypages.com. 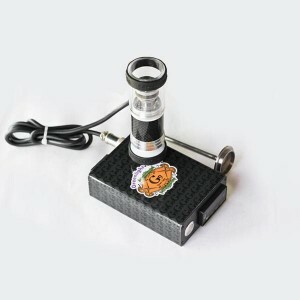 Headdies Dab Vac Review – the Future of Dabbing! Welcome to Legal Smoke Shop, the online home of all things heady. From vaporizers to rolling papers, production water pipes and heady glass, detox products and scales, Legal Smoke Shop has it all and so much more! We have years of smoke-shop industry knowledge with a focus on customer service to provide quality products at affordable prices. We stand behind each product we sell just as we stand behind our customer’s satisfaction. Legal Smoke Shop sells to individuals as well as to retail shops. 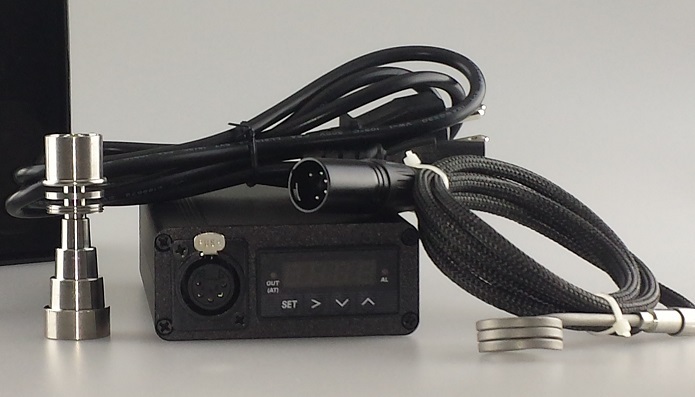 For wholesale orders, please register to receive bulk pricing. © 2018 Legal Smoke Shop. All Rights Reserved. Receive EXCLUSIVE discounts and coupons. Plus get 15% OFF your first order! Enter your email address below and you will be entered to our exclusive discount club.